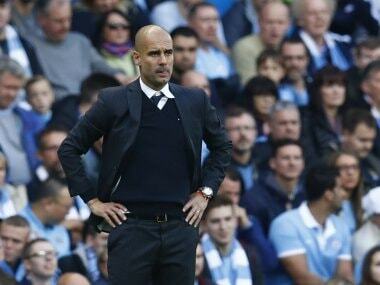 A fear psychosis engulfed Chelsea at the Etihad Stadium. 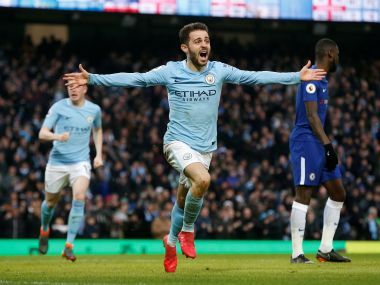 In spite of having played their previous league game on Thursday, it was Manchester City which looked fresh and vibrant. 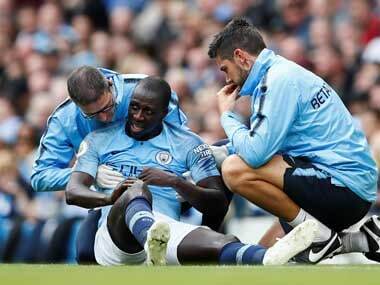 Manchester City manager Pep Guardiola has indicated his main priority in the January transfer window will be to buy a replacement for injured defender Benjamin Mendy. 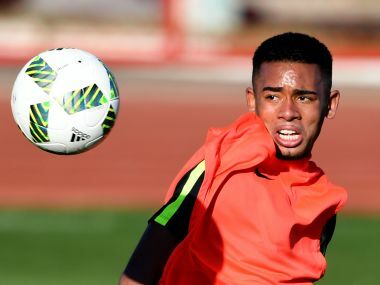 Manchester City have signed 19-year-old Brazilian forward Gabriel Jesus from Palmeiras on a five-year contract, the Premier League club announced on Wednesday. Germany's Leroy Sane has signed a five-year deal for Manchester City, both the Premier League side and his now former Bundesliga club Schalke 04 confirmed.